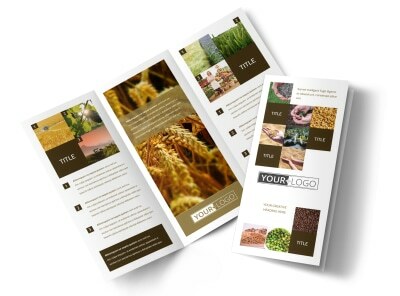 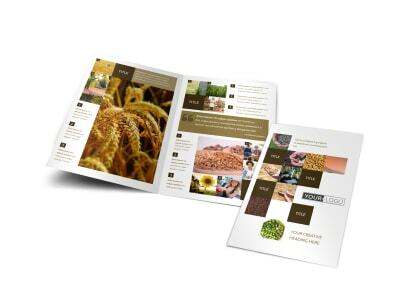 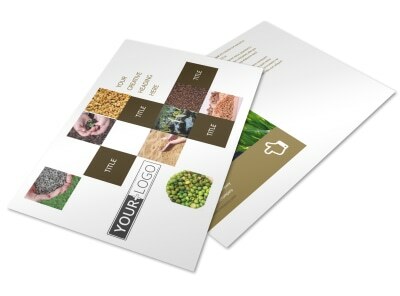 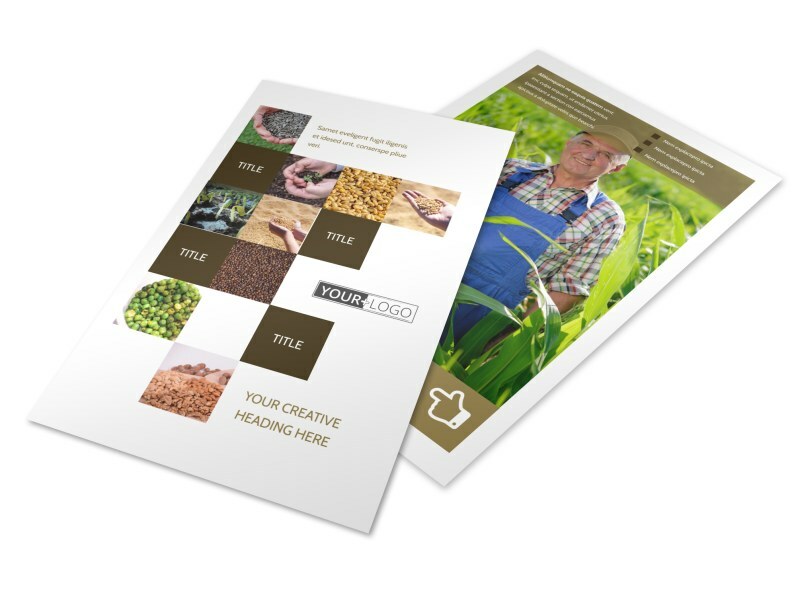 Customize our Seed Technology Flyer Template and more! 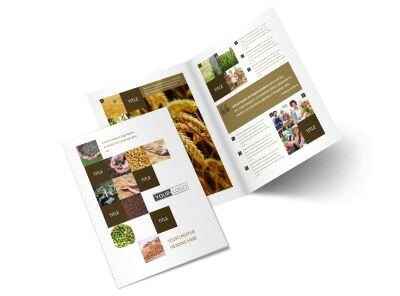 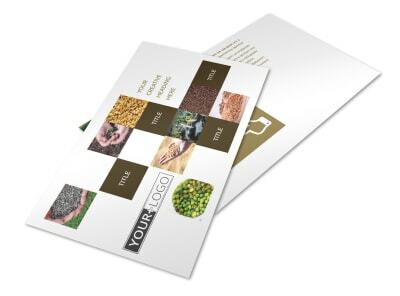 Help recipients understand seed technology and its implications for the future with seed technology flyers spelling out the 411. 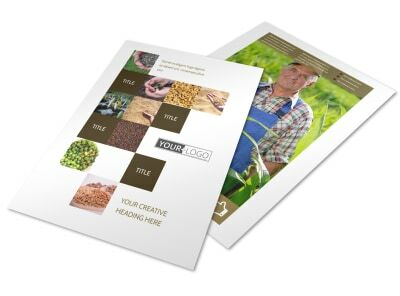 Add relevant images to your flyer template using our online editor, and insert relevant text informing the public of important details about seed technology. 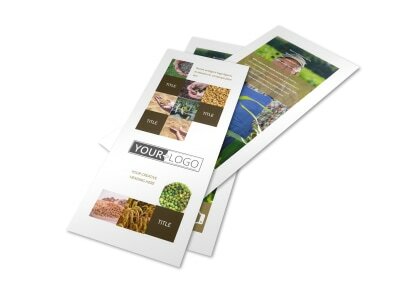 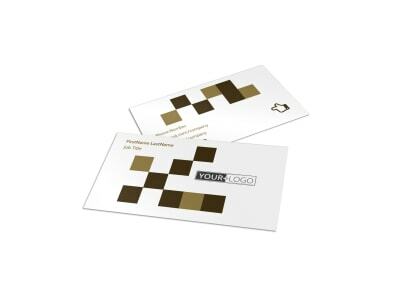 Choose a color theme and add other design elements before sending to our printers.